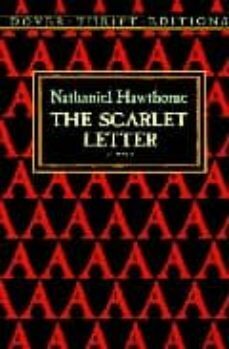 For nearly a century and a half, Hawthorne's masterpiece has mesmerized readers and critics alike. One of the greatest American novels, its themes of sin, guilt, and redemption, woven through a story of adultery in the early days of the Massachusetts Colony, are revealed with remarkable psychological penetration and understanding of the human heart. New introductory Note.